Unique Design Systemation Ltd is unique in that it has two areas of expertise. Unique Design Systemation Ltd specialises in aluminium frame building using its very own extruded Unique Design Systemation Ltd profiles, opening up unlimited frame building possibilities. 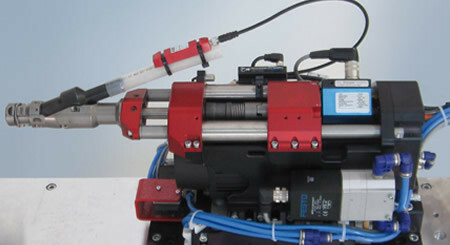 Our other field of expertise is assembly tooling. Our many years of experience enable us to offer the professional advice that our customers expect. Unique Design Systemation Ltd has built up strong relationships with all the leading international companies allowing us to supply a diverse range of automatic screwdrivers. 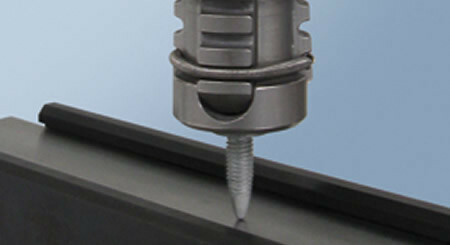 We also supply an extensive range of hand screw drivers, from pneumatic to top quality torque and angle systems. To compliment this range we have a large selection of torque reaction arms that counter balance tools when in the workplace. 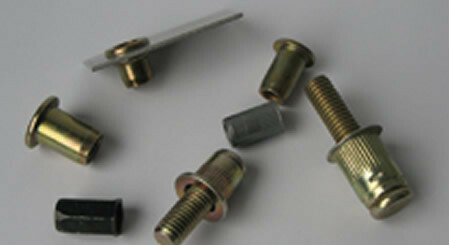 Unique Design Systemation Ltd has built a reputation as a one stop shop for frameworks and screw driving systems. If you have any requirements or need advice please do not hesitate in contact one of our sales team. Our aluminium profiles supplied directly by us include those of extruded aluminium construction and auto fed screwfeeding systems. These are used for the construction of aluminium frames, with Unique Design Systemation Ltd being the favoured system of ours. Among the auto feed screwdriver products, we manufacture a range of tool suspension arms. Other areas include total assembly projects and unit supply. Unique Design Systemation Ltd supply equipment to many industries including Special Purpose machine builders, First and second Tier Automotive supply companies, Automotive OEM plants, Furniture, Lighting manufacturers, and System Integrators.